The Hotel Operator & Owner Relationship. The hotel operator and owner relationship can be contentious in the hotel industry at times. In a market that has seen more new brands enter the hotel space in the past 10 years and entry costs at record highs the relationships need to get better for both to profit. There are generally two areas that cause these contentious situations, transparency and value. 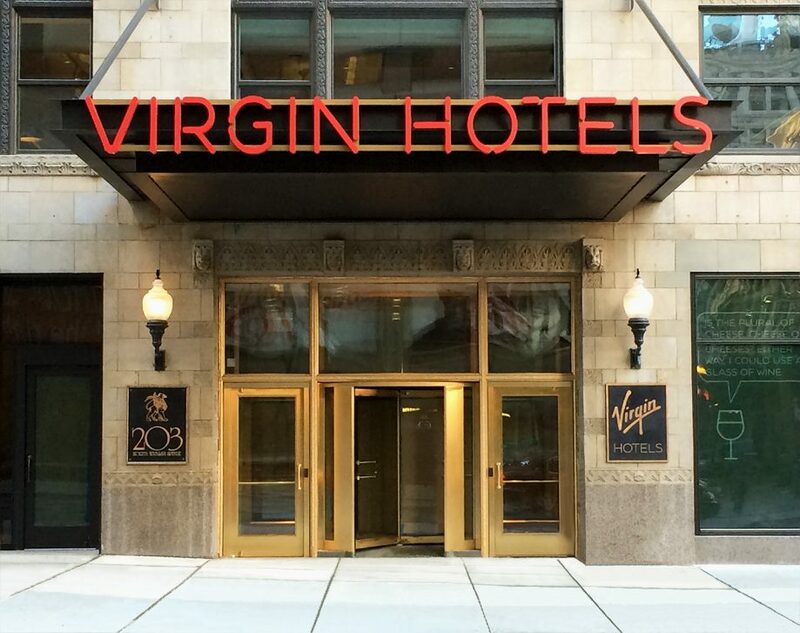 At Virgin Hotels our brand purpose is “everyone leaves feeling better.” It applies to how we want our guests and teammates to feel after their stay or at the end of their workday. It also applies to our owners and our partners. We strive to deliver on this through transparency and delivering value. Delivering value in a HMA is simply living up to your promise as the operator to drive profitability but without nickel and diming the owner. For example, a property that is outperforming it’s competitive set in RevPAR and surpassing incentive management fee hurdles is likely in a place where the owner is receiving a good value by the manager. At Virgin we live by the saying “No Hidden Fees, No Nickel and Diming”. At Virgin we live by the saying “No Hidden Fees, No Nickel and Diming”. This pertains to our in-room mini-bar offerings at street prices, eliminating absurd fees and free-Wi-Fi, but it doesn’t stop there. When approaching HMA’s we simplified the fee stream for our owners. The fees are a set percentage of revenues and are spelled out clearly in the term sheet. The fees are limited to the Base Fee and Incentive Management Fee. That’s it. Here’s an example we all know too well. When buying a car, there is the price for the car. Shouldn’t that be it? In most cases it is not the final cost. By the time you leave the dealership, you have paid so many fees, you probably don’t know what half of them are for. All you know for sure is that the car cost’s more than you bargained for. Hotel management agreements leave the owner feeling the same way. There are hidden fees in the contract where they don’t really know how much the manager is profiting from the relationship. Owner’s should know what you are signing up for. If the industry all adopted a transparent fee structure; the owner and operator relationship would be better for it! This dynamic makes it ever important for the operator to deliver results. Starting with a transparent relationship and delivering value to your partners is a very good start.